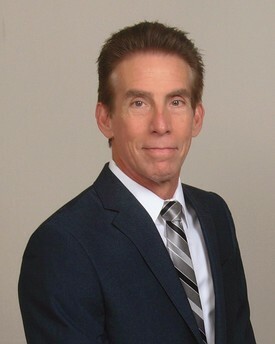 Gainesville Dentist | Dale Gerber, DDS | Cosmetic Restorations " "
Dr. Gerber is a long time resident of Gainesville and has practiced dentistry here and in Lake City his entire career of over 25 years. His personal philosophy of treating patients is to treat everyone the way he would want to be treated himself. Quality is what he strives for rather than quantity. Dr. Gerber is a member of the American Dental Association, the Florida Dental Association, and the Alachua County Dental Association. He has two adult children and enjoys playing tennis.